Here are some of the best examples of the kind of offices to let available in North Lanarkshire. For the full list of available offices, click here. Only 11 miles from Glasgow, this busy industrial estate is located a few minutes from both the M74 and M8. 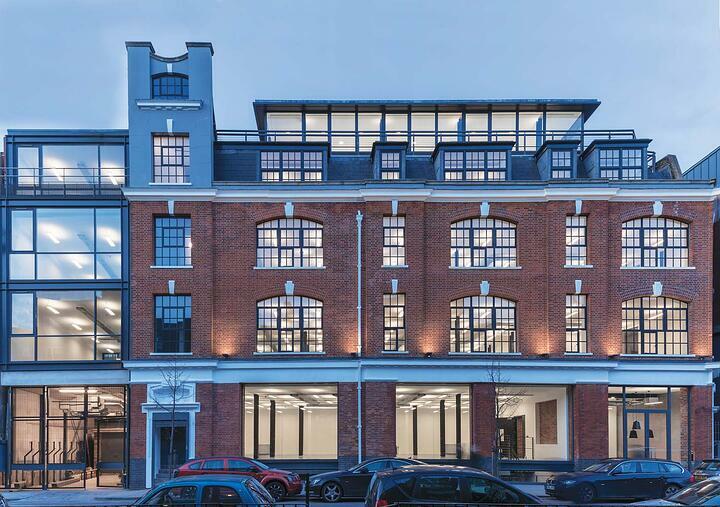 There are offices of all sizes available, as well as furnished or unfurnished spaces, meaning you will be able to find exactly what you are looking for. Free on-site parking provides added convenience for you, your employees and your clients, while an on-site café ensures there is always a hot lunch available. 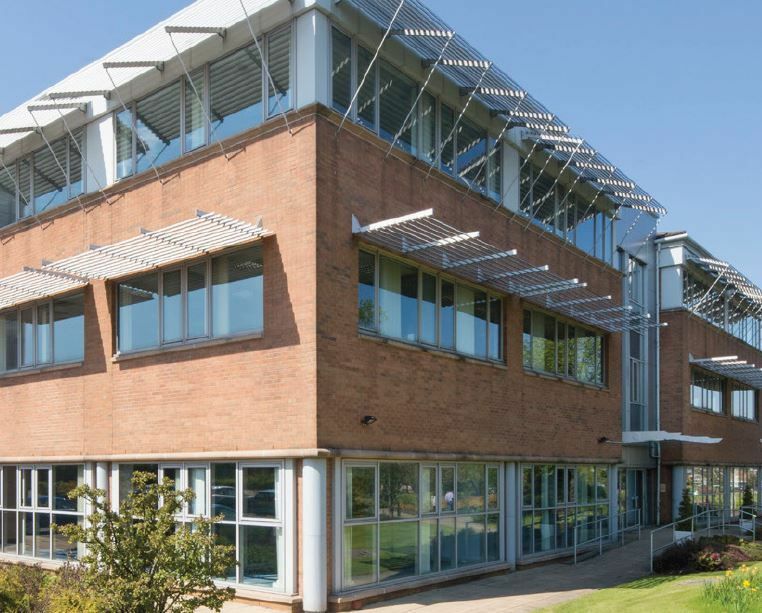 Strathclyde Business Park is widely regarded as one of Scotland’s premier business locations, and this office to let puts you right in the centre of it. The location also means you’re in the ‘golden triangle’ of the M8, M74 and M80, so you will always be easy to find. You also get access to the extensive range of on-site amenities such as restaurants, a gym and a convenience store. This business park has a dedicated ‘diamond exchange’ that gives residents immediate access to and from the M8 motorway. 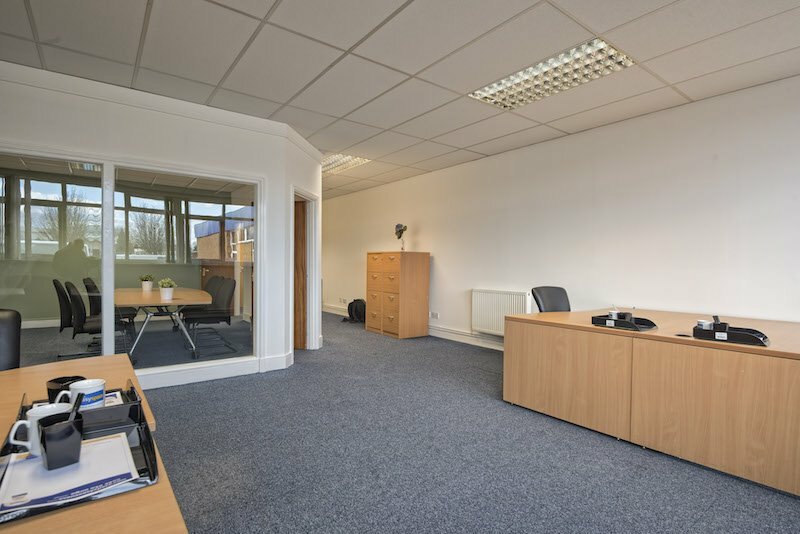 As well as being connected to major transport routes, this office to let gives you a lot of space. Three storeys worth in fact. And, with large open plan floorplates that can be subdivided, you can really make this office your own. 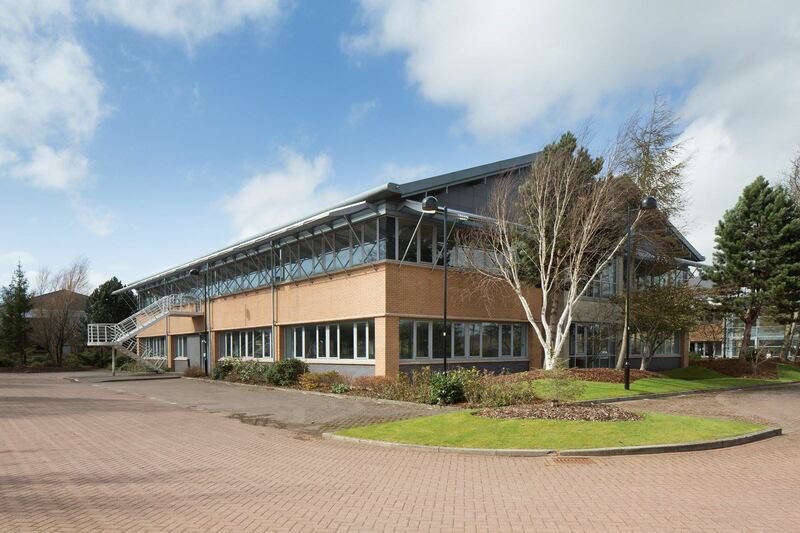 This office to let is situated in the Eurocentral business park and is 11 miles east of Glasgow and 31 miles west of Edinburgh. Matching its strong name, this office is a modern space for an ambitious business looking to grow. You also get a passenger lift and suspended ceilings, as well as a triple height reception area. 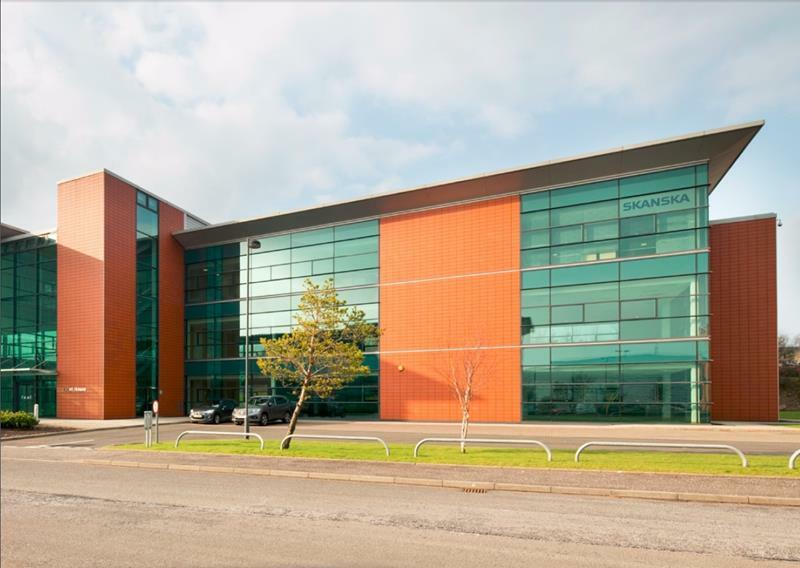 This recently refurbished office to let puts you in the middle of the prestigious Strathclyde Business Park, with its beautiful natural landscape and great amenities. You and your employees can eat together in one of the two restaurants or workout in the on-site gym, while the convenience store provides all of your day-to-day essentials. 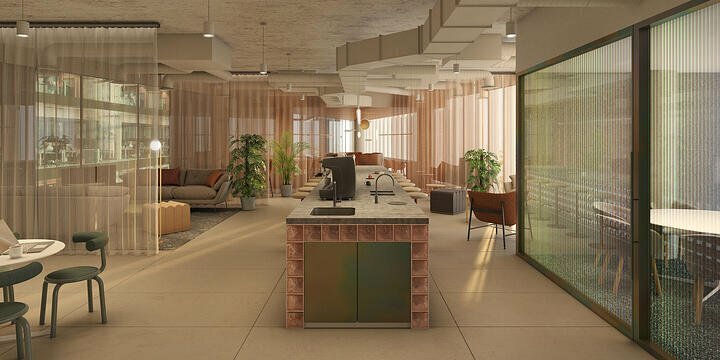 The office itself comes with air conditioning, super-fast internet connection, suspended ceiling with recessed lighting, raised access floors and lift access. 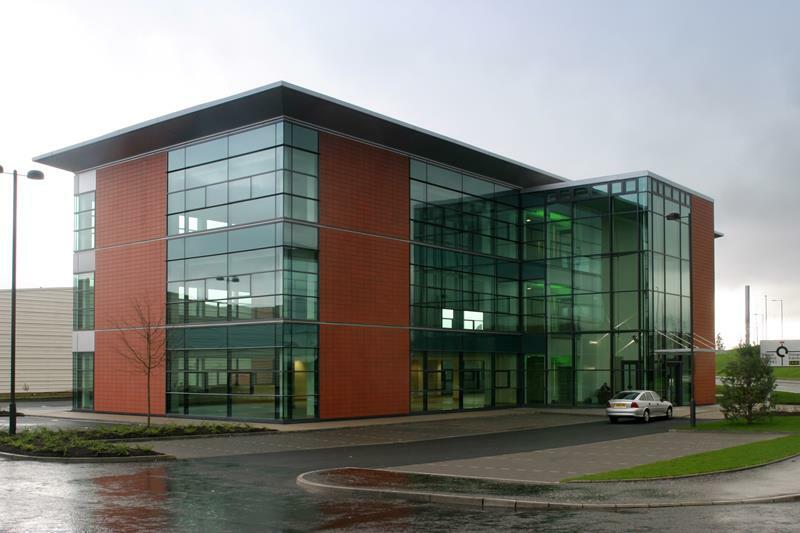 To find out more about the offices currently available to let in North Lanarkshire, click here.